Instilling a sense of personal and civic responsibility in students is something we take seriously. Our students learn the value of helping others, and you see that spirit at work at every age level. From packing goods for earthquake and hurricane victims to writing letters to those serving in the armed forces, our students and faculty put their hearts into helping others. By the time our students graduate, they typically accumulate more than the required 75 community service hours. The lesson of charitable giving and community responsibility is taught early in the Lower School with students as young as age four helping to produce Thanksgiving centerpieces for nursing homes and collecting food and supplies for the homeless. 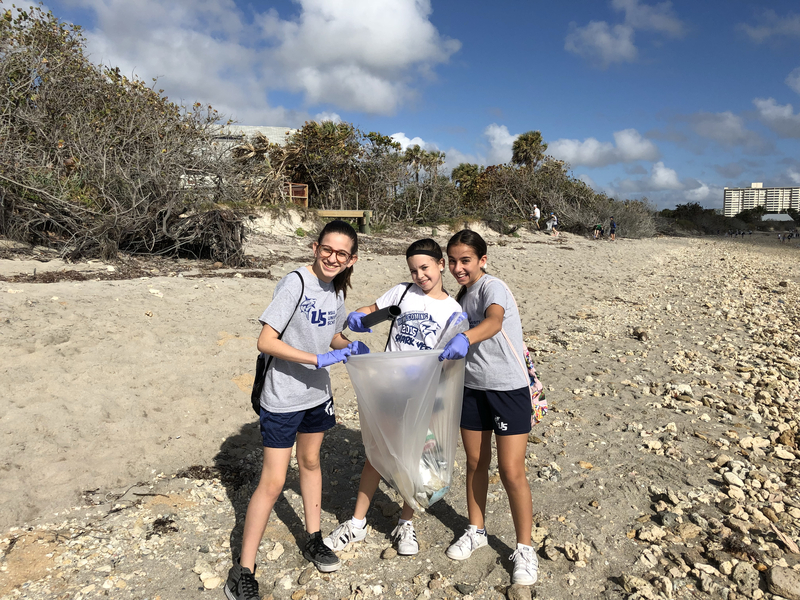 Middle School students also give back as they participate in a day of giving at the humane society, senior center, soup kitchen, and other charitable organizations. Our Upper School Key Club students even put together an annual carnival where proceeds are given to each participating club’s charity of choice. Holiday celebrations are also carefully planned to include school-wide partnerships and community service events. Halloween treats are collected each year and given to soldiers overseas. 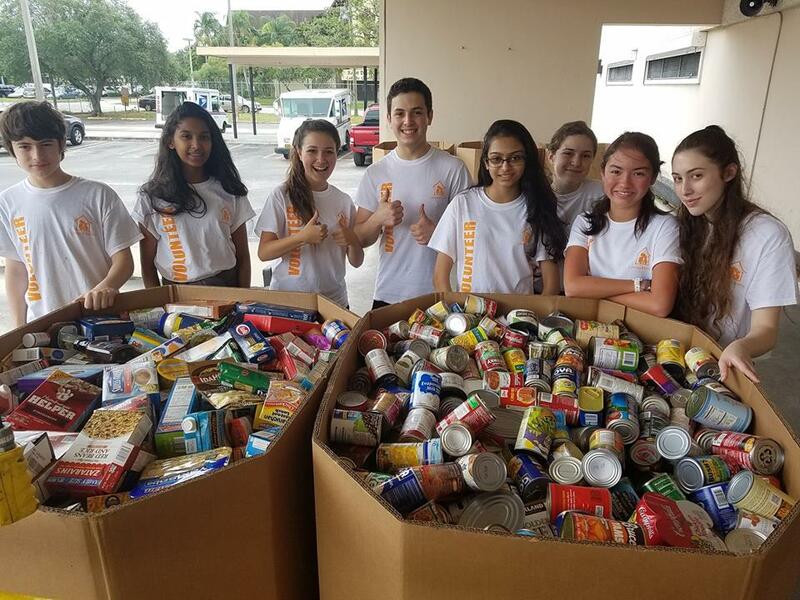 During Thanksgiving, canned goods are donated to local schools as well as the Hope Outreach Center, an organization that provides services and support to community members in need. During the December holidays, USchool families donate to Toys for Tots, a program that distributes toys to underprivileged children in the community. 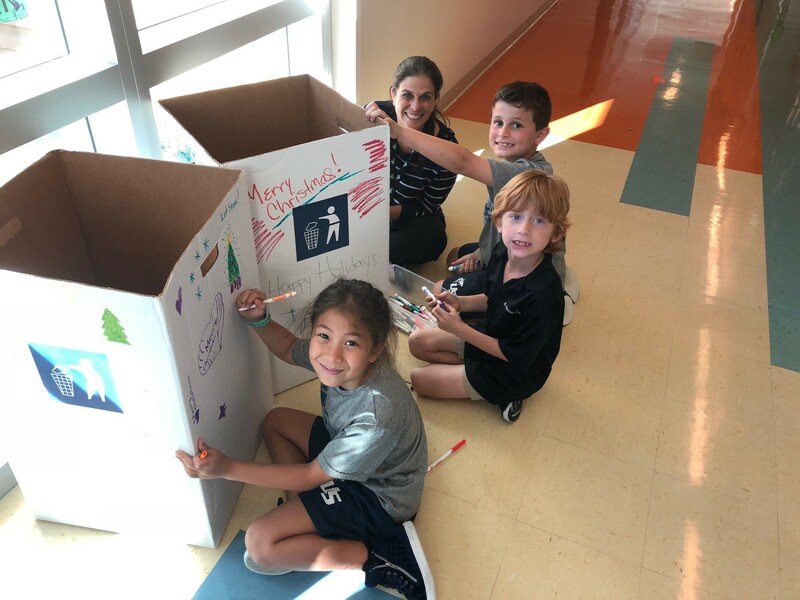 And, on Earth Day, students conduct lessons on the importance of recycling, and together create posters to educate others on this important topic. 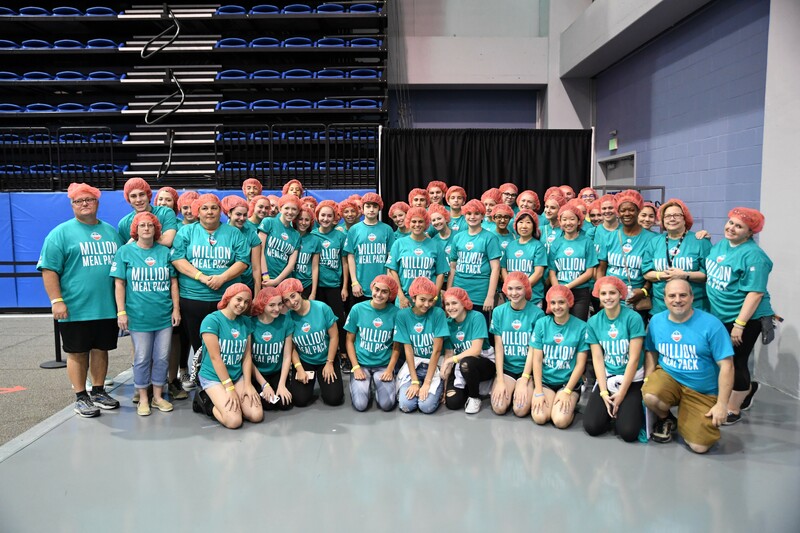 At NSU University School, we recognize the importance of being a responsible and contributing member of our community and therefore, encourage, inspire, and empower our students to make a difference in any way they can.